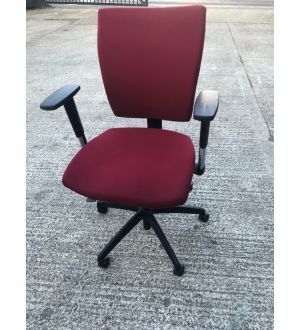 Mesh Computer, Operator Chair with Arms from Park Royal Office Furniture. 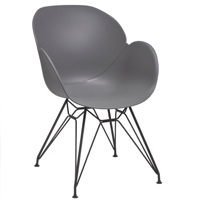 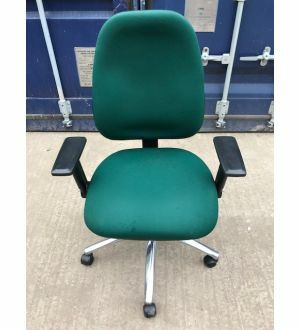 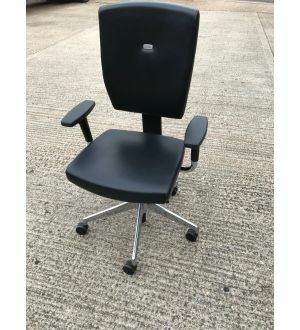 Mesh Computer Chair with Arms from Park Royal Office Furniture. 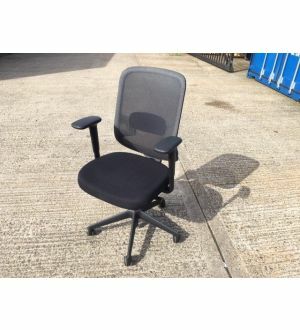 Mesh Operator Chair with arm rests is available with a black mesh back and comes with a chrome base. 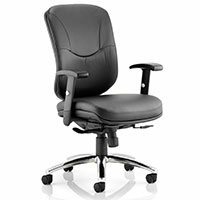 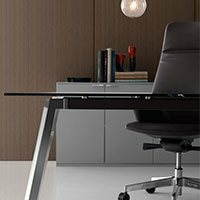 The chair's tilt function allows you to find a position that suits and the fixed arms come as standard. 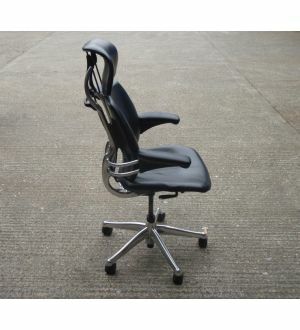 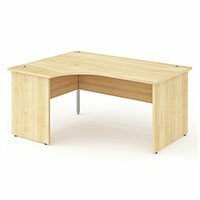 Arm rests allow your arms to rest naturally whilst working. 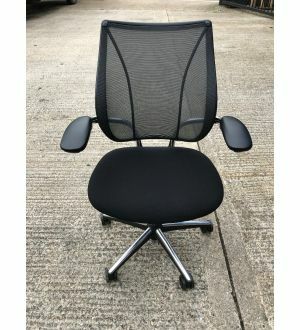 Mesh Back maximises comfort by offering supportive, breathable seat back.